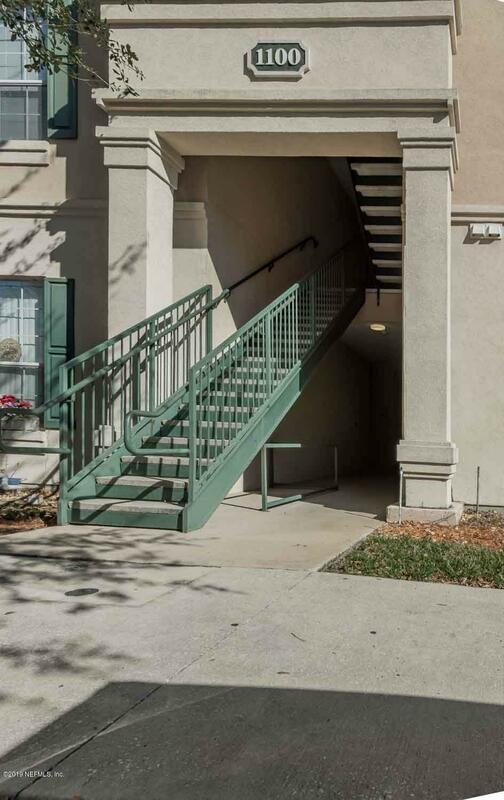 Welcome home to your 3/2 maintenance-free 2nd floor condo! Spacious 1369sqft in the heart of the Southside (quiet location) Relax on 112sqft screened-in lanai w views of pond fountain & woods. 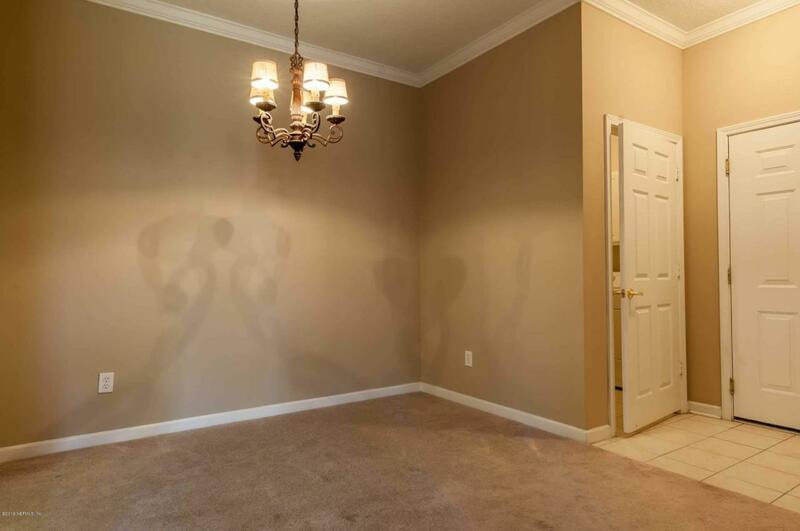 Great access to beach, downtown, UNF/colleges, TownCenter. Walking distance local shops. 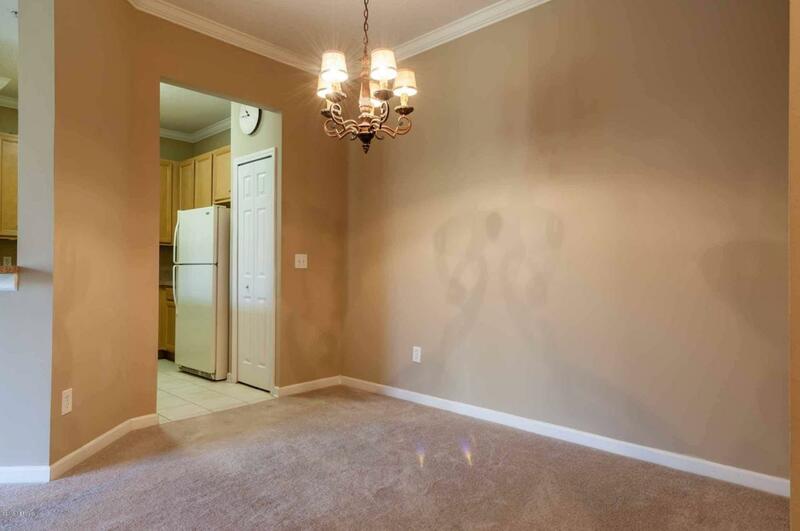 Move-in ready: Newer carpets in most rooms, fresh paint, neutral curtains, walk-in closets, computer nook, kitchen w breakfast bar & Whirlpool appliances, separate dining area, washer/drier, OwnerEnsuite walk-in shower, ceiling fans(LR/Bedrms/Lanai). Energy efficient tilt-in double hung PPG Solarban 60 low-e windows. Water/Sewer incl w Condo Fees. 1 assigned (+ guest) parking. 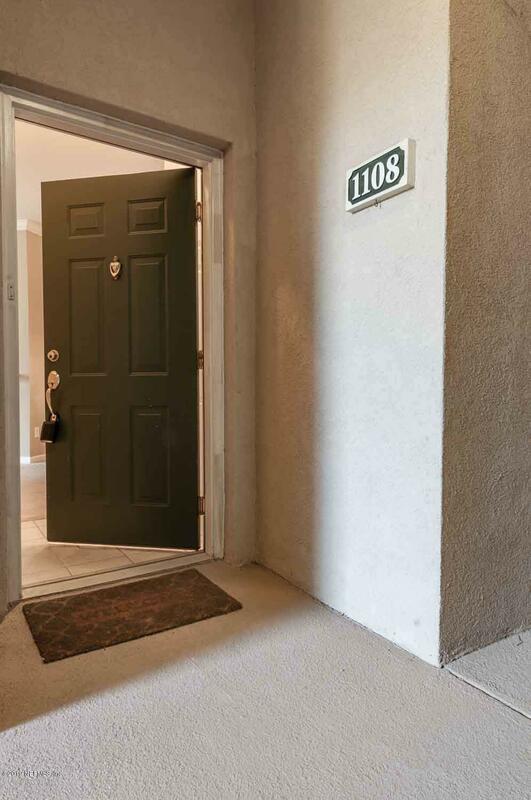 Up to 97% conventional financing available for this condo also VA, Fannie Mae financing.Why rent when you can buy? Excellent opportunity for students, military family, empty nesters, busy families. Garage available as a separate transaction. Listing courtesy of Eml Lifestyle Brokers, Inc..